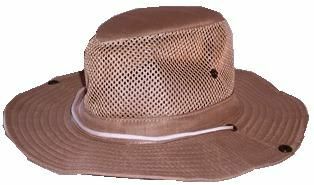 Plain Color Safari Hat 59 cm - C & R Discount, Inc. Plain color safari hat that comes in assorted colors. Size is 59 cm.